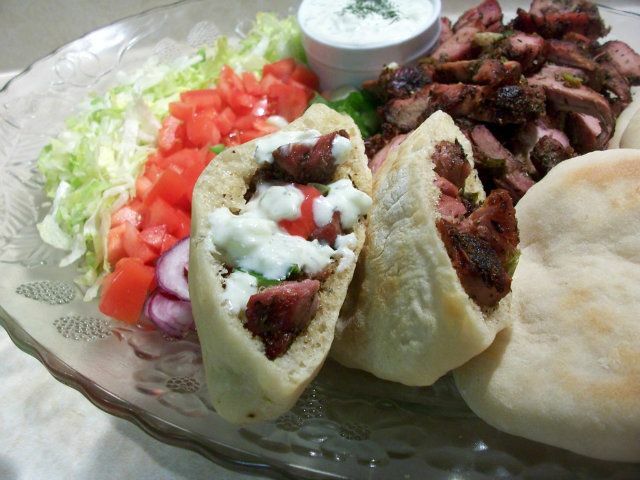 I made a batch of Pita to go with one of the greek pork braids. 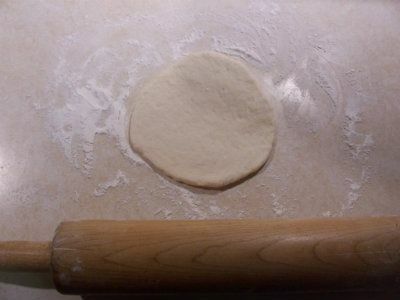 divide into 8 to 12 pieces and let them rest for 20 minutes..
each pita takes about 4 minutes, turn once for even browning. Pita and drum smoked greek pork braid.. 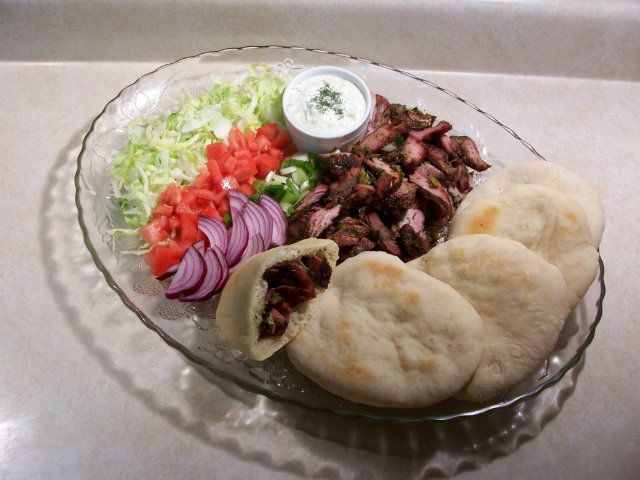 I wish I would have made more pitas, they went fast. Last edited by cowgirl; 08-01-2012 at 08:37 PM. yummy. i would like a couple of those. milk on the side plz. Thank you Sparky! I'd share if you lived closer. Wow, looks great! I've gotta try this one. Thank you Jimbo, nice to see you here! Nicely done! 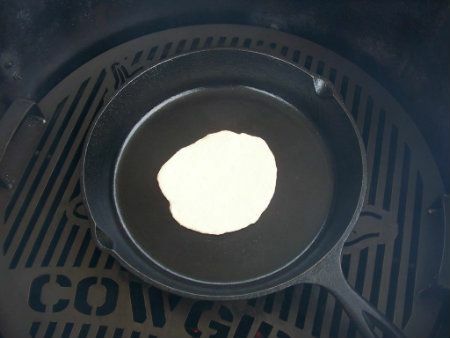 I never would have thought about making pita's on the smoker! My god. It looks sooooooooo delicious. I wish I were a lucky person to taste this. Surely going to try this.